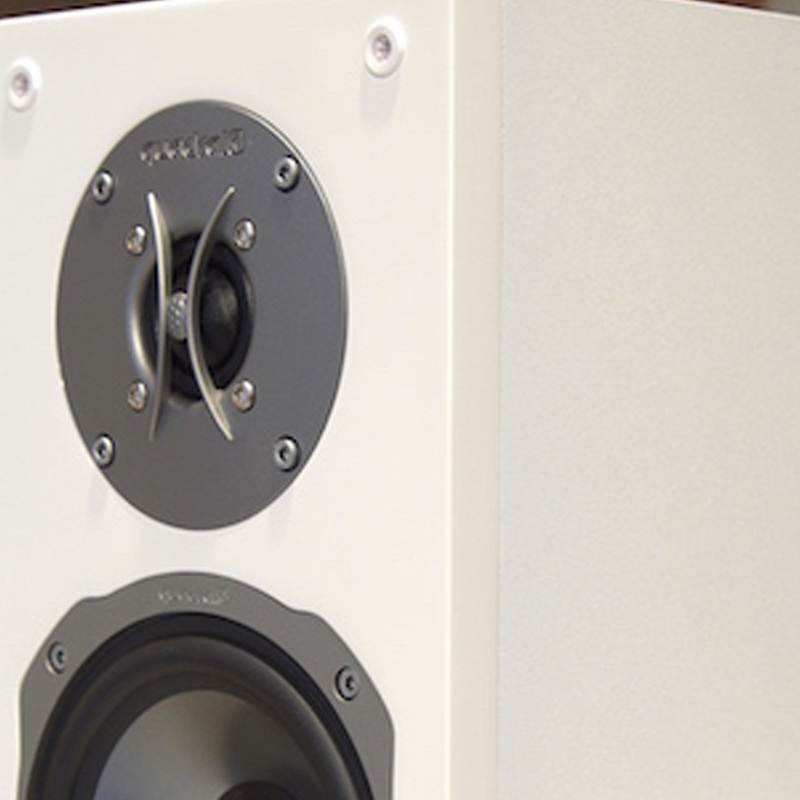 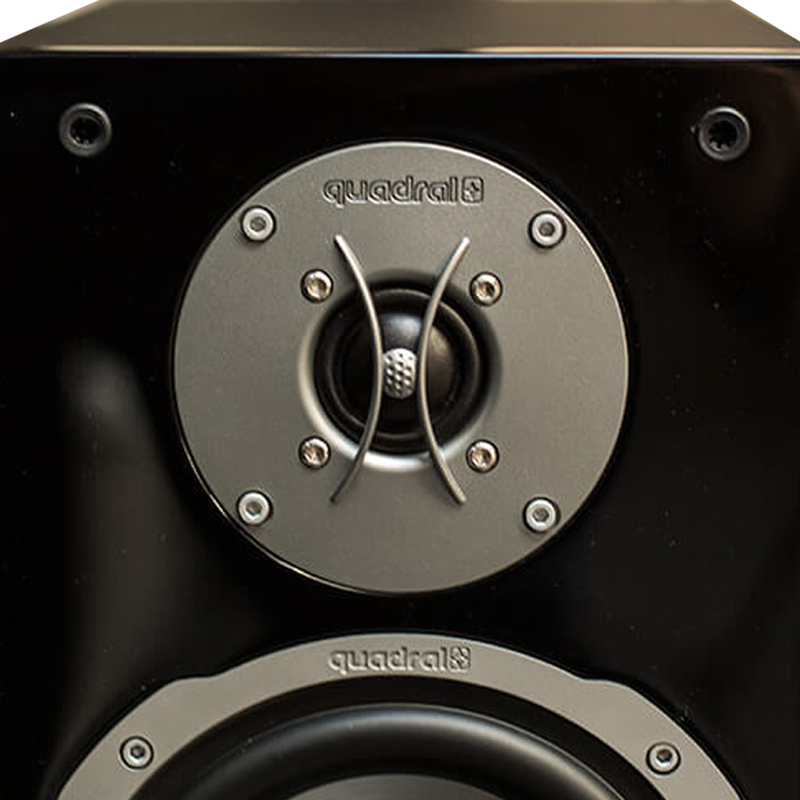 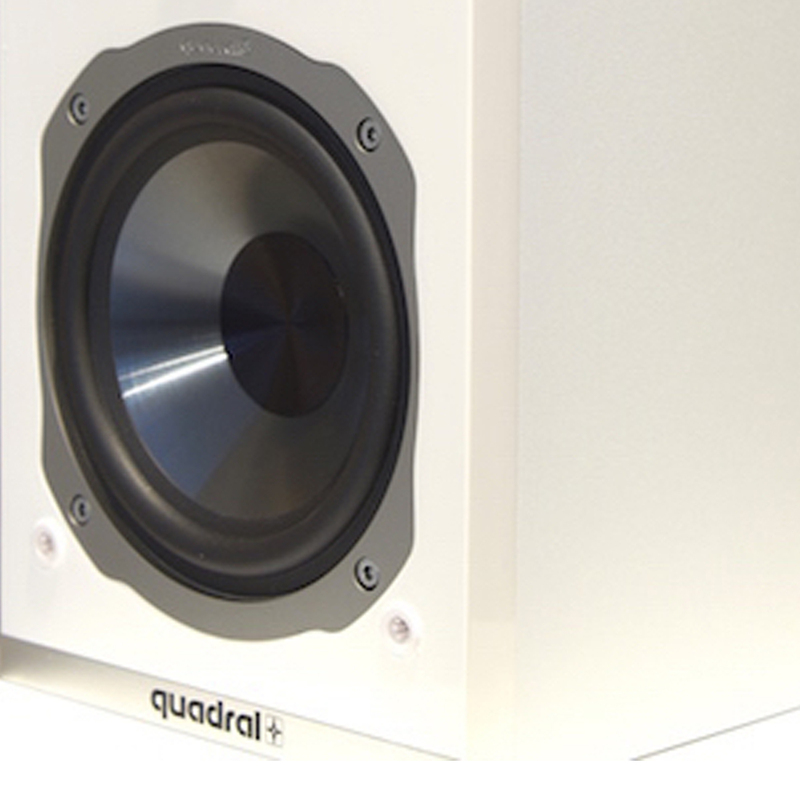 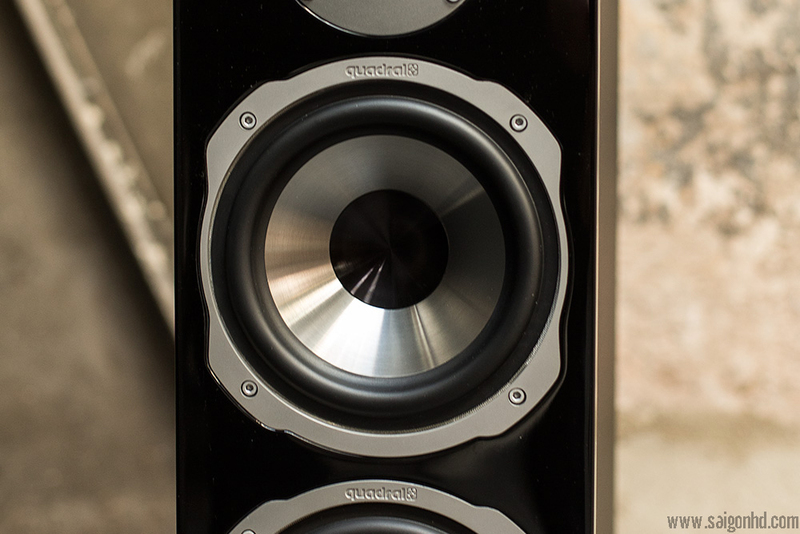 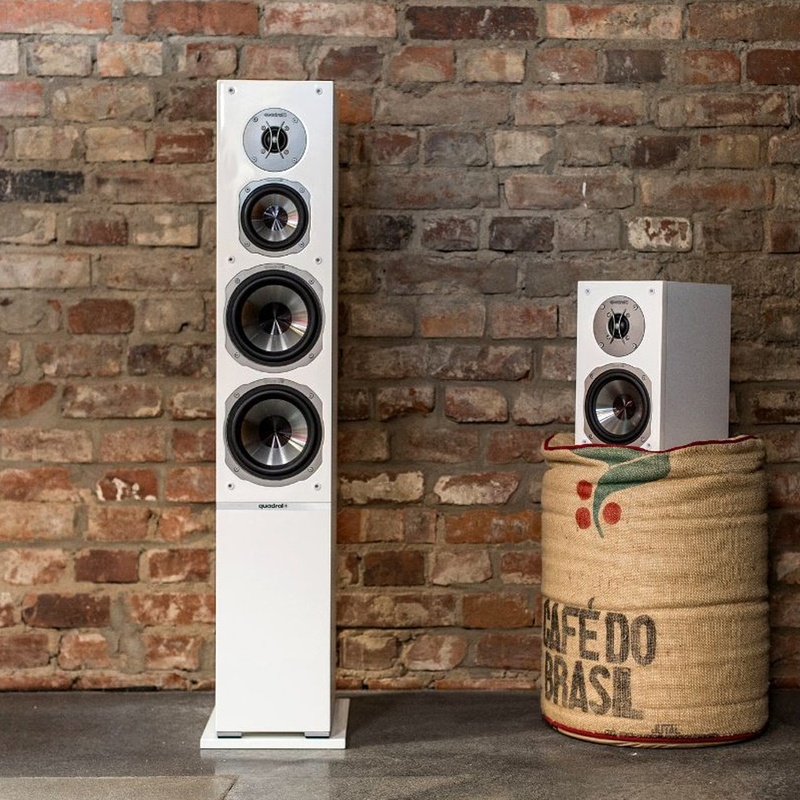 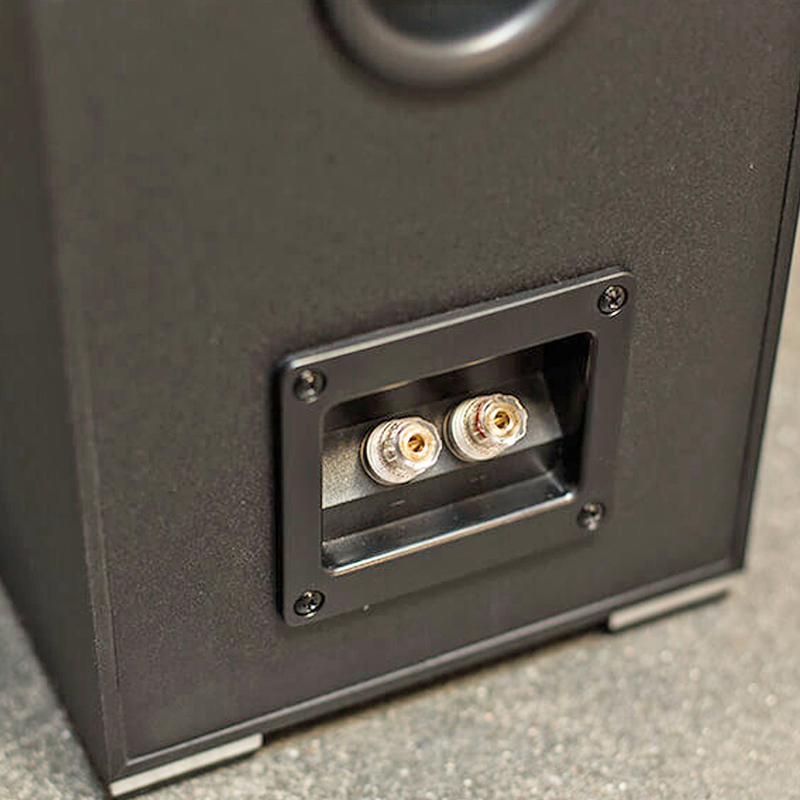 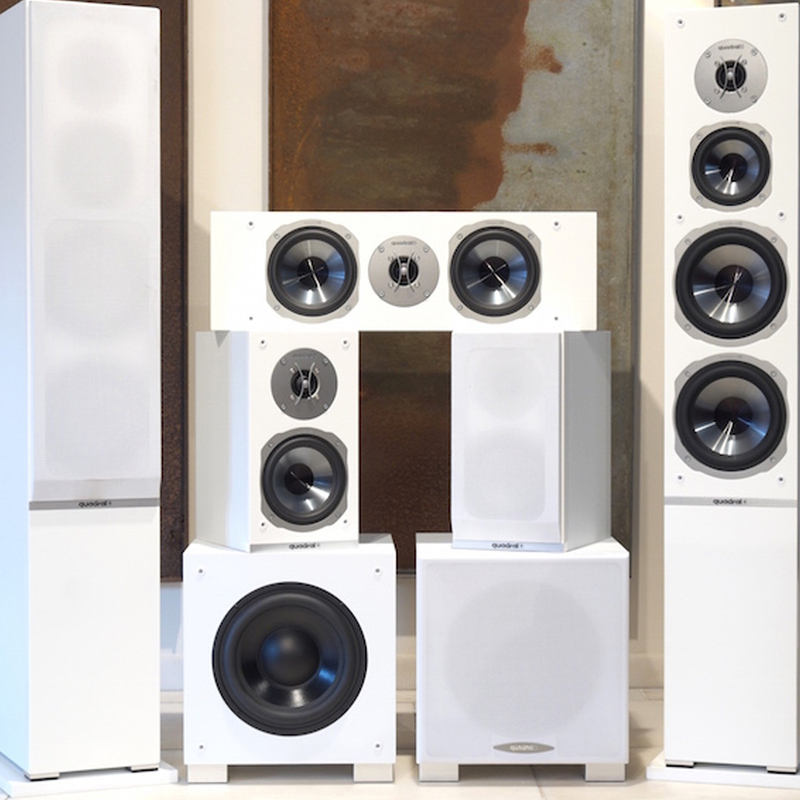 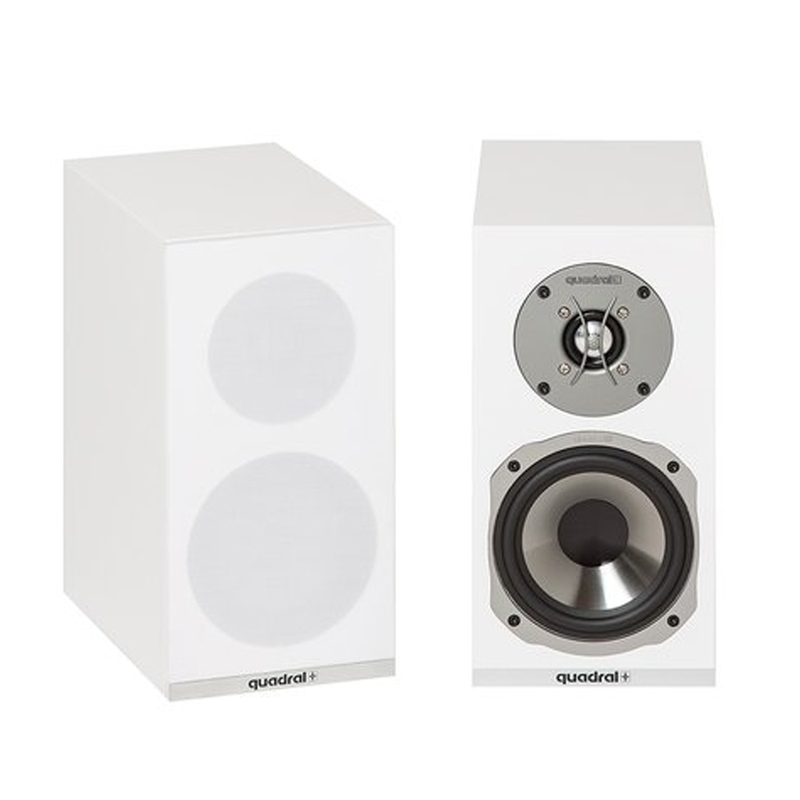 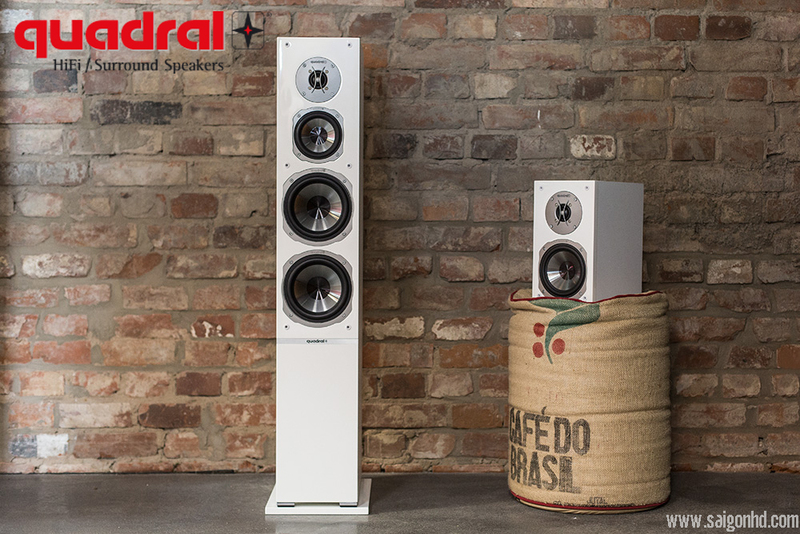 Sound enthusiasts who see no need for powerful deep-down basses or use a subwoofer for the purpose can select loudspeakers that are a good deal more compact. 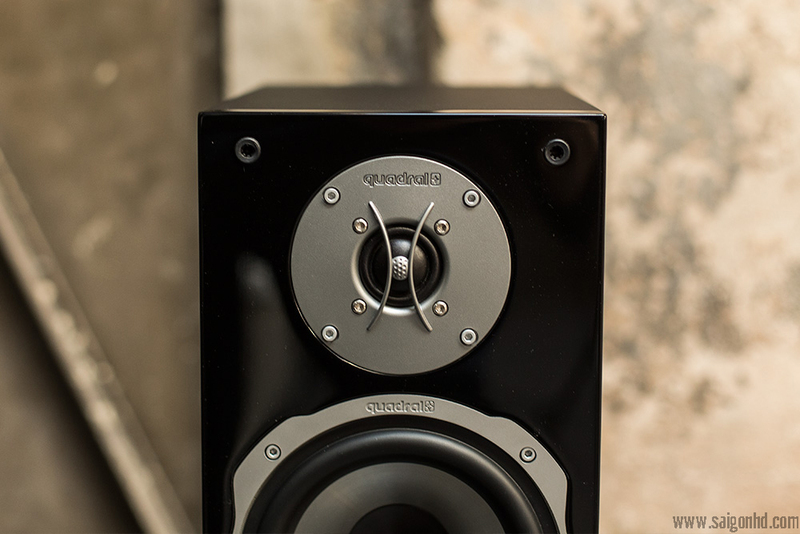 ARGENTUM 520 otherwise offers all the features that make the entire ARGENTUM family so outstanding: con-toured ground tones and crystal-clear trebles; wide soundstage and locational precision; high dynamic response and the ability to generate a detailed sonic picture even when the music is turned down low. 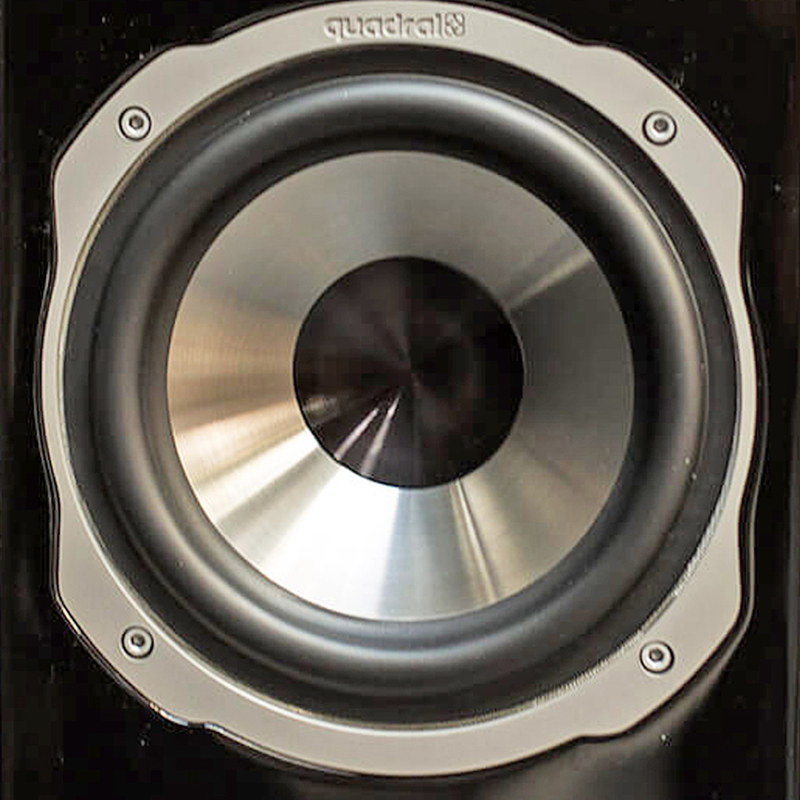 Nominal/music power (W): 60/90 W.
Frequency response (Hz): 45...35.000 Hz. 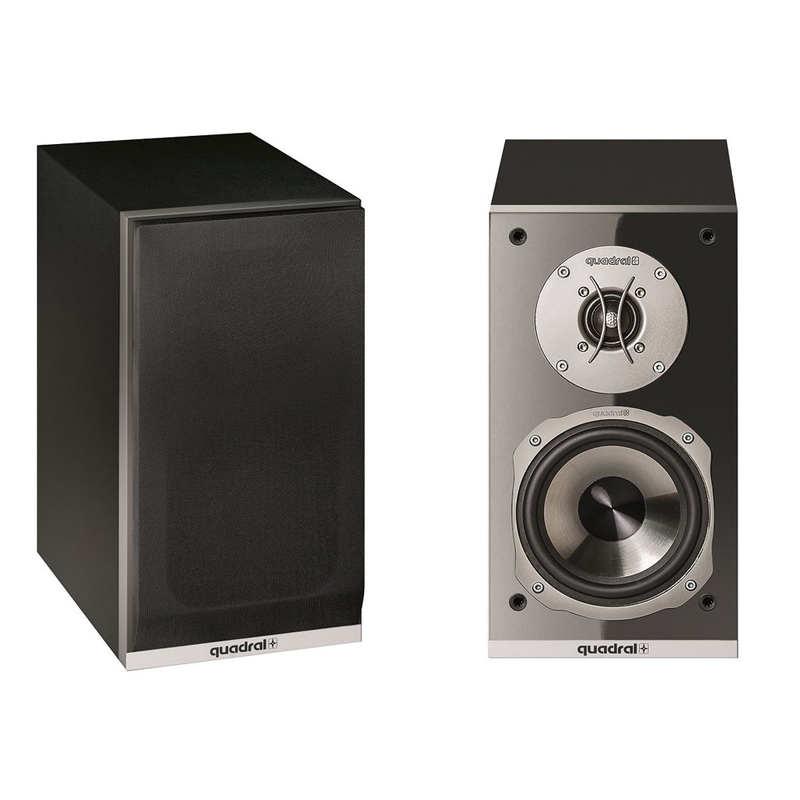 Size (w x h x d) in cm: 310 x 165 x 250 mm.